My mom was English and I remember watching Doctor Who with her when I was a child. But then I grew up and forgot about it. 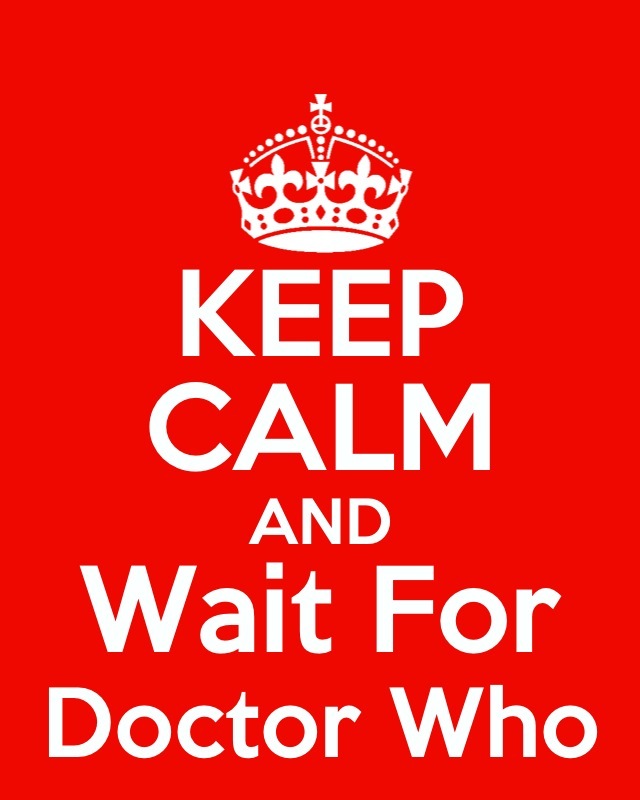 Then one day I saw on BBC America an advertisement for the latest season of Doctor Who. I had to watch it. And now I feel like things have come full circle. If my mom could see me now (she passed away in 1998) she would laugh and we would probably be watching the episodes together. The Doctor Who story lines still capture my interest. I have definite opinions and spirited conversations with my friends concerning who was the best Doctor / companion combination. I like how many of the story lines use aliens to explain events in history. Most memorable was the Pompeii episode (even if Donna Noble was the companion). Aliens were the REAL reason for the volcano. Even though the daleks are the most feared, the weeping angels are the most creepy EVER. I am not afraid of the dark, but something about the weeping angels makes me want to turn on the lights. I liked one of the earlier Dr. Who actors, but can’t remember his name, and I watched the series. The next one that took his place was annoying or maybe the writers were different. I watch one rarely now. The show just don’t hold my interest anymore.